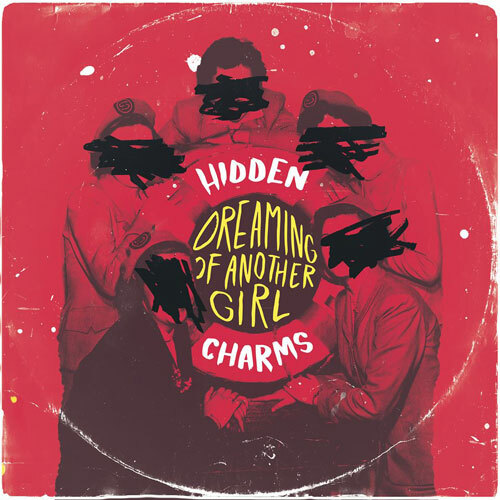 If you’ve never heard the first release from the Hidden Charms, you really should. It’s rather good. If you like that, you probably want to see the band live – which you can do right now. The band will be playing its 1960s-style R&B / beat on the road up and down the country, but particularly in London, where the four-piece have a residency at London’s Koko. You can catch the band there on 11 Sept 18 Sept, 25 Sept and 2 Oct as part of a Club NME event, with tickets on sale right now. If you didn’t catch the first 7-inch single (produced by Shel Talmy and now sold out sadly), you can hear it below as a live version. 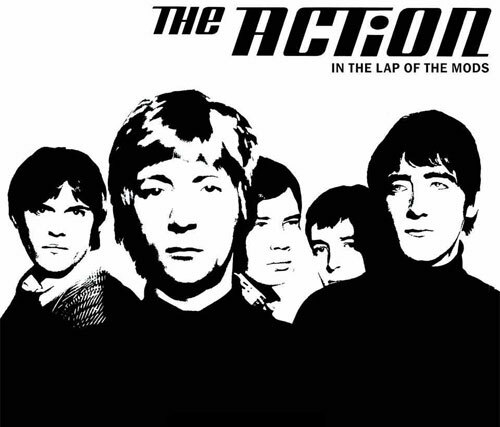 Catch up with more on the band at their website.